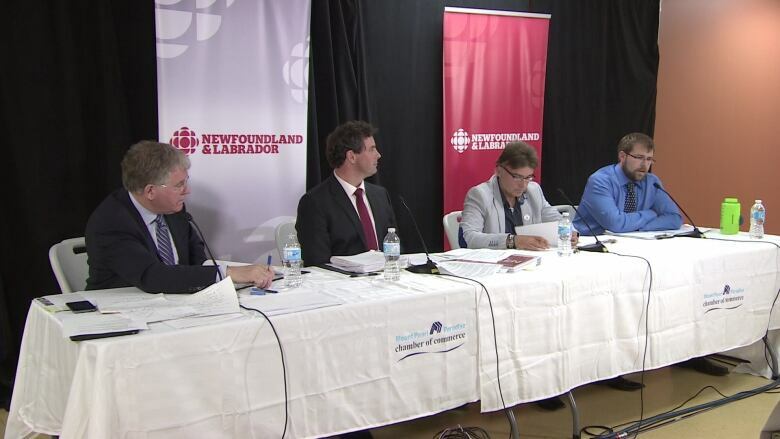 Federal candidates for St. John’s East went head to head in a CBC Radio debate Wednesday night. While four parties were represented, the debate turned into a fiery battle between Liberal Nick Whalen and NDP incumbent Jack Harris. 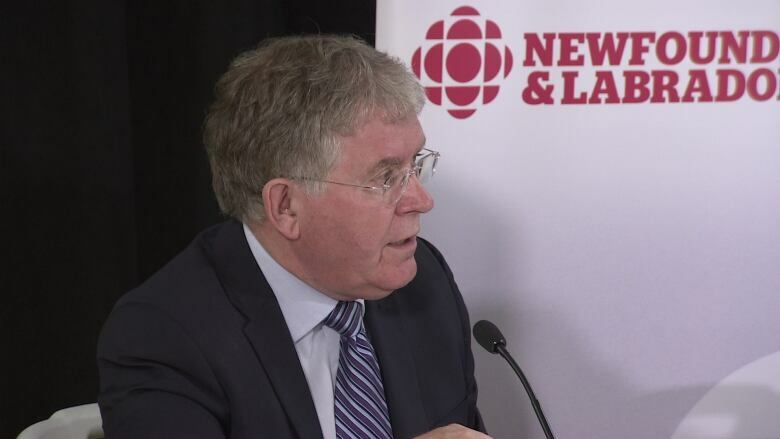 Federal candidates for St. John's East went head to head in a CBC Radio debate Wednesday night. 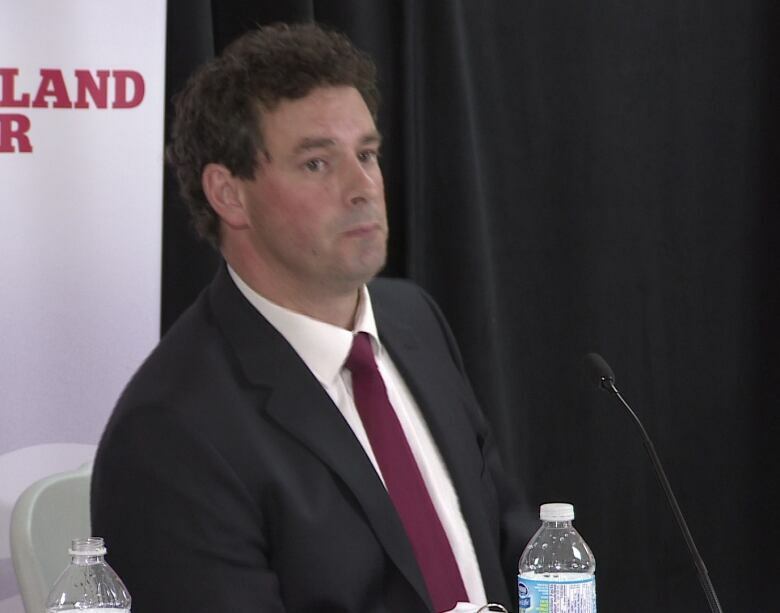 While four parties were represented, the debate turned into a fiery battle between Liberal Nick Whalen and NDP incumbent Jack Harris. Harris has held the seat since 2008 and was elected in 2011 with more than 70 per cent of the vote. However, Whalen came ready to fight, and took every opportunity he could to challenge the NDP's record, attacking the party's accountability and promises. "The NDP, even as opposition, has misspent almost $4 million of public funds running campaigns, $2.3 million with satellite offices in Quebec," Whalen said. "If there's a federal party that's interested in accountability, they should at least demonstrate it while in opposition." Whalen also accused the NDP of talking out of both sides of its mouth when it comes to Quebec's sovereignty. "It's not the NDP of Jack Harris, it's the NDP of Tom Mulcair and it's completely divided the country," said Whalen. Harris, however, defended his party's record, while taking shots at the Liberals' consistency. "Even when Trudeau makes promises about $2.6 billion one week for aboriginal education, three weeks later we have a fiscal plan that says, 'Oh no, that's really only $900 million,'" Harris said, adding that the Liberals have been making spending promises they simply cannot afford. Harris also talked about the need for a national pharmacare plan, on which the NDP says it would spend $2.6 billion. 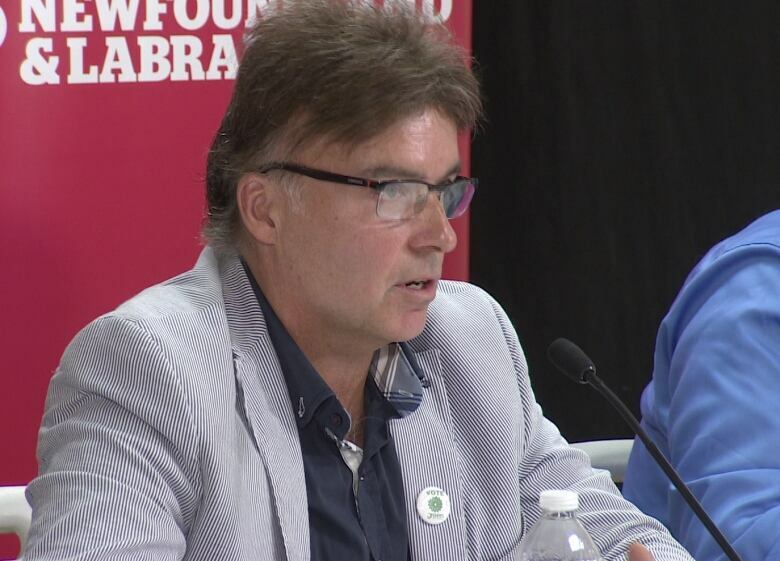 While the Communist and Green party candidates agreed with this, Whalen said it was a hastily-formed plan that would cause very little change. "$2.6 billion over four years, that's like $15 a year per person. That's a bottle of aspirin and a pat on the back," said Whalen. The debate also featured Green Party candidate David Peters and Communist Party candidate Sean Burton. Conservative Deanne Stapleton was invited to participate, but declined. Burton said that the Communist party is still relevant, even though only one of its candidates has ever been elected to the House of Commons. "This is not 1918, this is not Soviet Russia. This is Canada today, and the issues we're talking about are just as valid today as they were many years ago," Burton said. "The Communist Party hasn't lost its validation because the Soviet Union has disappeared or because other socialist countries have disappeared. There are historical reasons why socialism was abandoned in those countries, but that doesn't undermine the validity of our points." Burton said his party would implement a $20 an hour minimum wage immediately, eliminate post-secondary tuition fees, create better public transit, and eventually move towards a full socialist system. During a question on the seal hunt, Peters of the Green Party said he supports the industry—even though his party does not. "It's embedded in our culture — you can't have a parish flipper dinner without the seal hunt," said Peters. "It's been a rite of passage for many Newfoundland men, like our bar mitzvah if you will, for many communities." 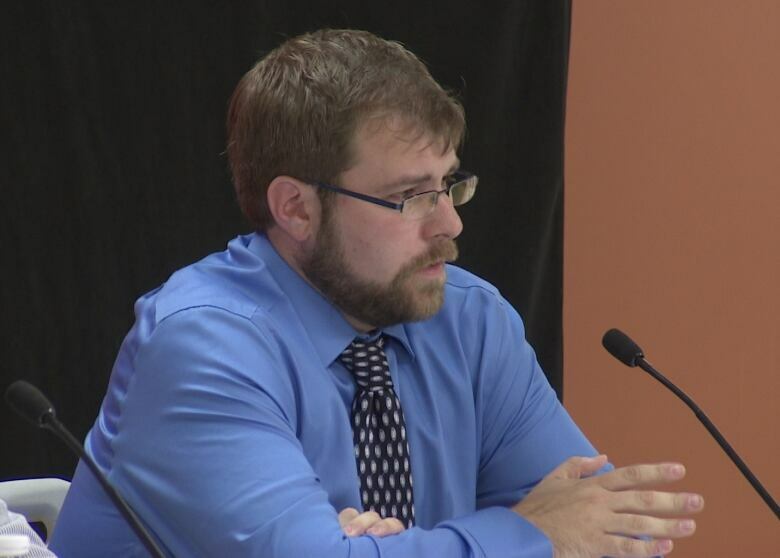 The debate was hosted in partnership with the Mount Pearl-Paradise chamber of commerce.